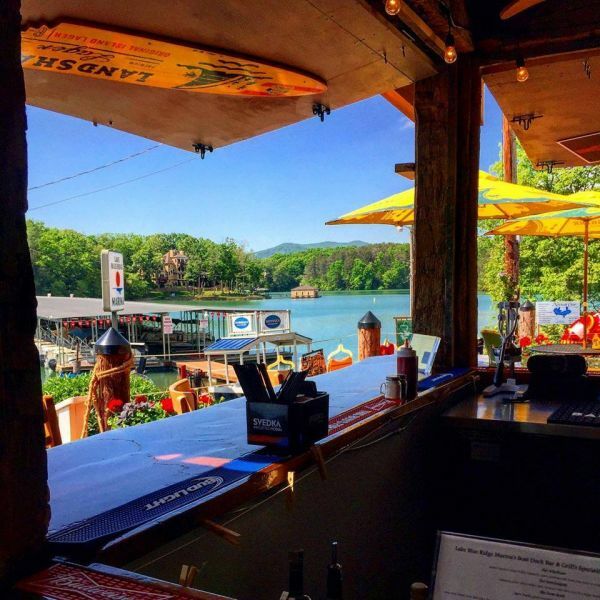 The Blue Ridge area houses a unique cuisine along with a variation of dining choices ranging from casual family friendly restaurants to more upscale fine dining choices. 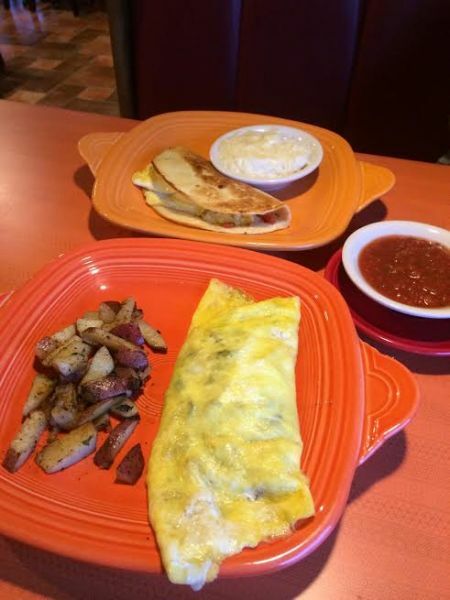 Whether your desire is to sit back and catch up with old frends over drinks, grab a quick soup and sandwich in between daily activities, take the family out for a nice dinner on the town, or dress up and take that special someone to a 5 star restaurant, Blue Ridge has the perfect dining selection for you! Pastry shop/ Café serving gourmet coffee, European sausages and meats. Appreciate gourmet italian sandwiches made with Boars Head meats and cheese at Angelinas Deli in the Blue Ridge mountains. 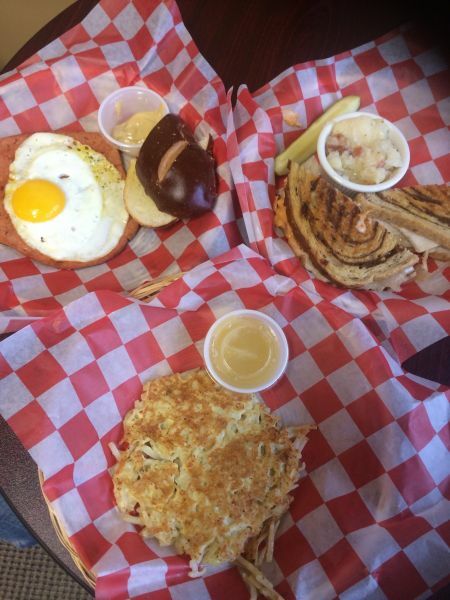 German cuisine in the downtown area of the Blue Ridge mountains. Black Sheep restaurant in an upscale, fine dining restaurant in the Blue Ridge mountains of North Georgia. 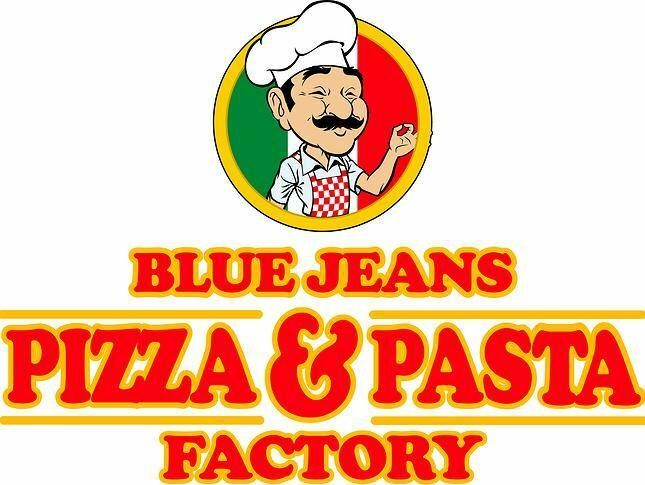 Blue Jeans Pizza and Pasta factory in Blue Ridge Georgia serves up some great pasta, pizza & wings too! 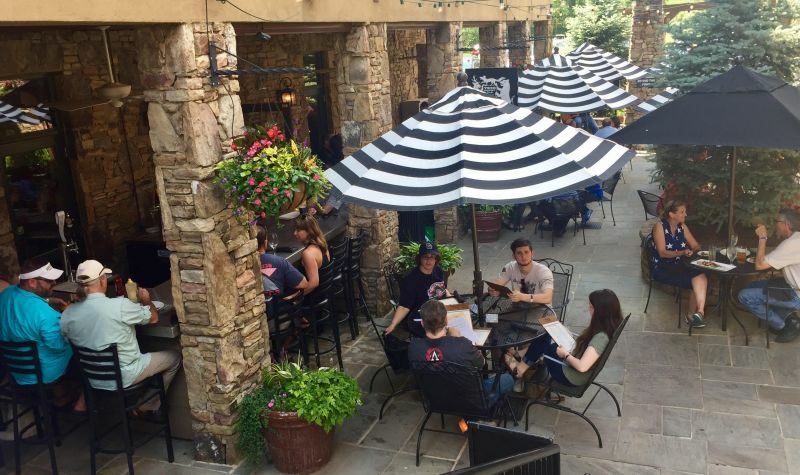 Blue Ridge Brewery Bar and Grill is a microbrewer located in the heart of downtown Blue Ridge serving mouth watering beer and delicious hand crafted burgers. 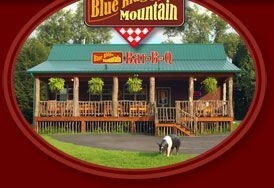 Blue Ridge mountain BBQ serves great barbeque with all the fixins in the Blue Ridge mountains of North Georgia. Boat Dock and Gri has a fun, friendly environment filled with great food! This adorable cafe offers an amazing breakfast and lunch. Fresh foods with great customer service. Gourmet soups, salads, and sandwiches at Cantaberry Restaurant in the Blue Ridge mountains. Chef Vedam a certified personal chef who will come to your home/cabin to cook delicious food for you. Rustic bar & grill at the corner of downtown.Drinks and food menus have many offerings from the Southeastern region. 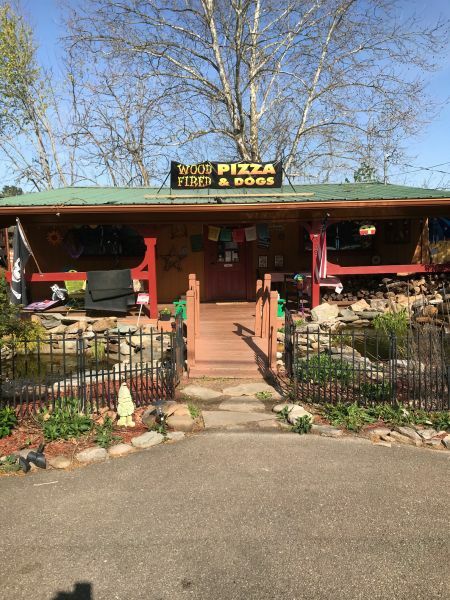 Authentic Italian cuisine in the heart of the Blue Ridge mountains. Fightingtown Tavern is a bar and grill serving the Blue Ridge mountain area. 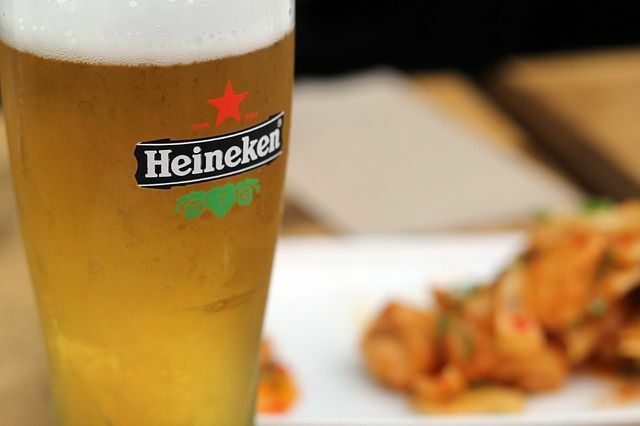 They serve fresh comfort food with a rock & roll atmosphere. 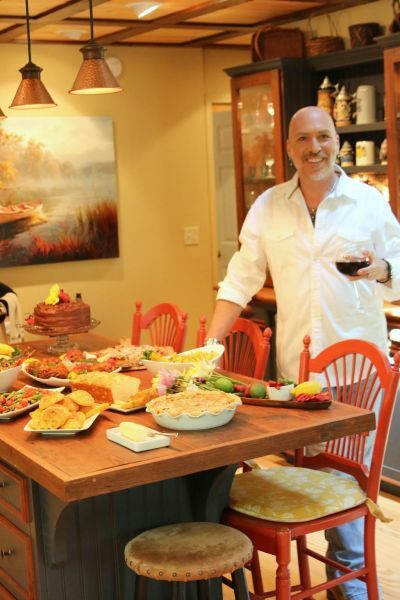 Harvest on Main offers exquisite organic dishes in the beautiful Blue Ridge mountains. 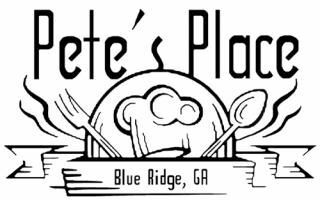 Authentic hand crafted Italian pizza and dishes in the Blue Ridge mountains. Sweet, delicious pizza with a kick. Your choice of pasta or even oven roasted chicken, fish, and vegetables. Homemade foods that will satisfy your appetite. Mesquite Grill an authentic Mexican bar & grill. This traditional Mexican restaurant will satisfy all your hunger need. Authentic Barbecue restaurant in Blue Ridge. Seating inside or out your choice. "The best butts & briskets in town." 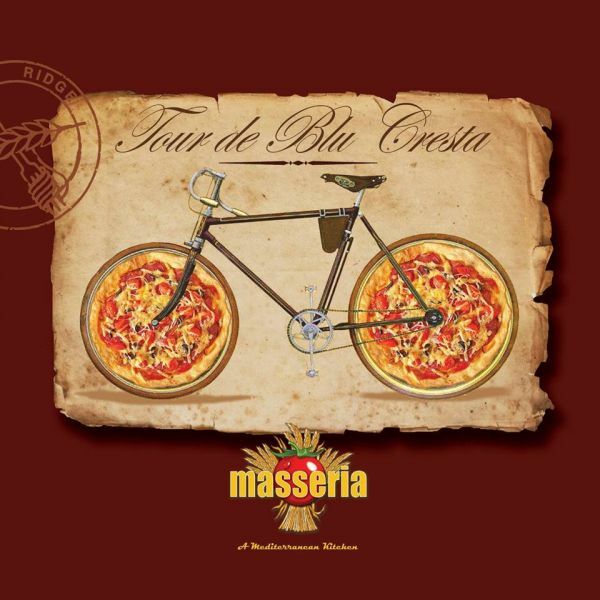 Specialty pizza with the grooviest atmosphere. 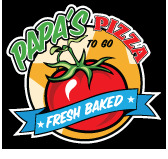 Papa's Pizza restaurant serves pizza, salads, and pasta in the Blue Ridge mountains. Fresh salads and sandwiches at Serenity Garden Cafe in downtown Blue Ridge. Enjoy Southern Charm, Blue Ridge style! 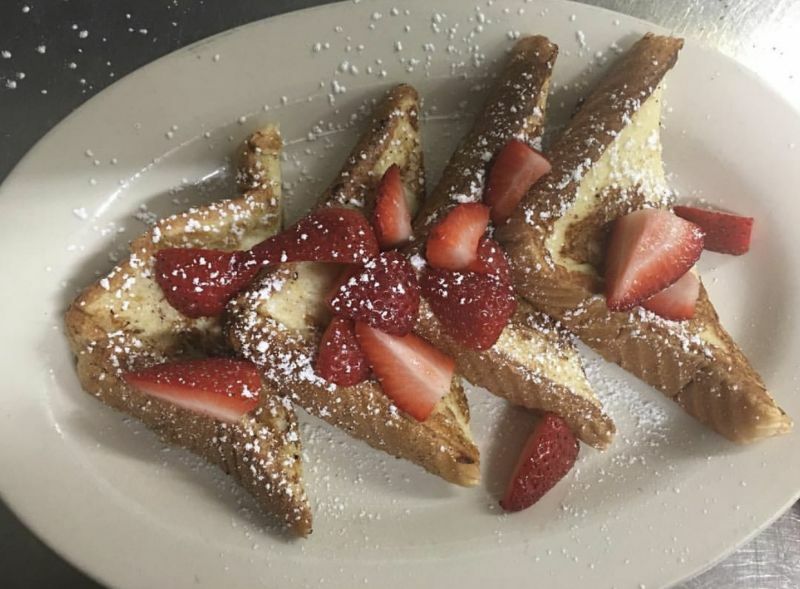 The southern Charm restaurant offers Southern style cooking in the heart of the Blue Ridge mountains! 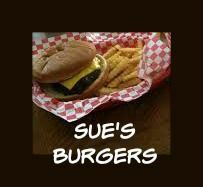 Old fashioned hamburgers and sides at Sue's Cafeteria Restaurant in the Blue Ridge mountains. Taste of Amish fresh food market offers organic meats, cheeses, jams, jellies, breads, and more. The Last Stop grill is a sports bar and restaurant with live entertainment on weekends in downtown Blue Ridge. 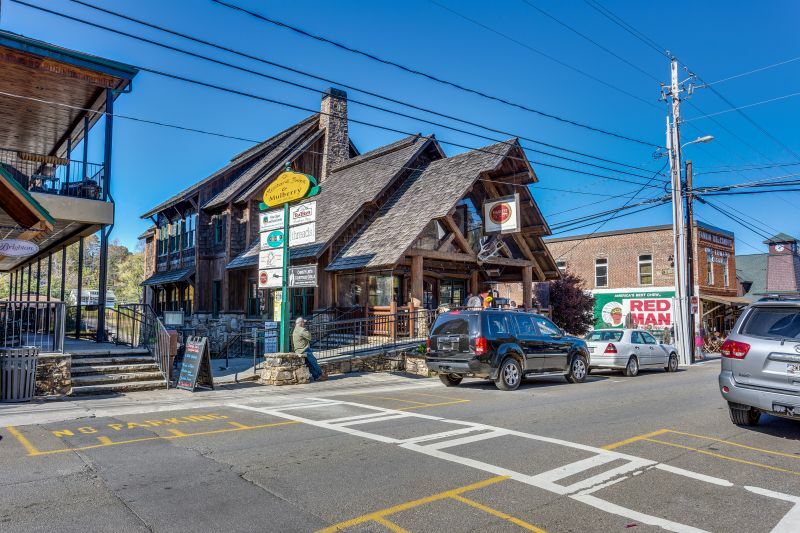 The Boro Inn Irish pub is a warm, inviting pub that serves appetizers along with beer on tap and a variety of specialty beers. 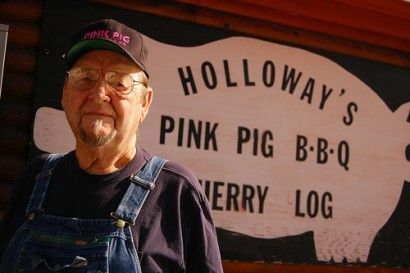 The Pink Pig BBQ serves premium BBQ and sides in the Blue Ridge mountains! The Sweet Shoppe is the ultimate sweets and treats experience. Located in the Blue Ridge mountains, they serve gourmet cupcakes, truffles, cake pops, and much more. 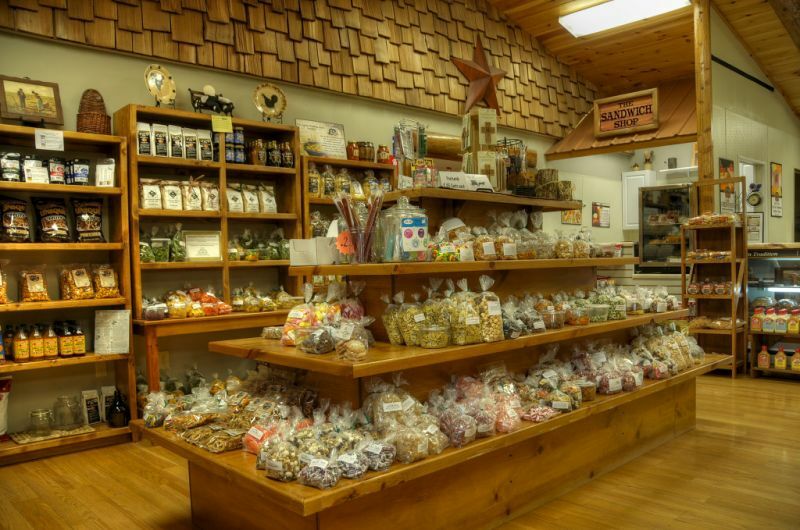 Three Sister's Fudge in the Blue Ridge mountains offers over 50 flavors of gourmet fudge made daily with real cream and butter, making it the perfect stop for your sweets and treats cravings! Tin Loon Japanese Steak and Sushi House in the Blue Ridge mountains. 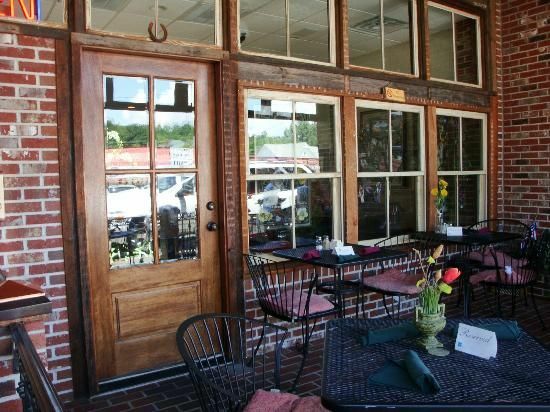 Dine on the Toccoa river at the Toccoa Riverside Restaurant. Treo Blue Ridge is a premiere casual fine dining experience. 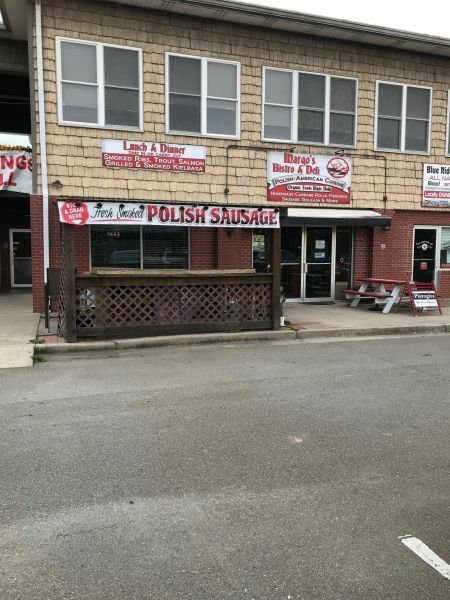 Great food and great staff.